Experience the 75th anniversary of the D-Day Landings and the Battle of Normandy on foot or two wheels. Journey with us amid beaches from where William the Conqueror set sail, and where the Allies landed nearly 900 years later. 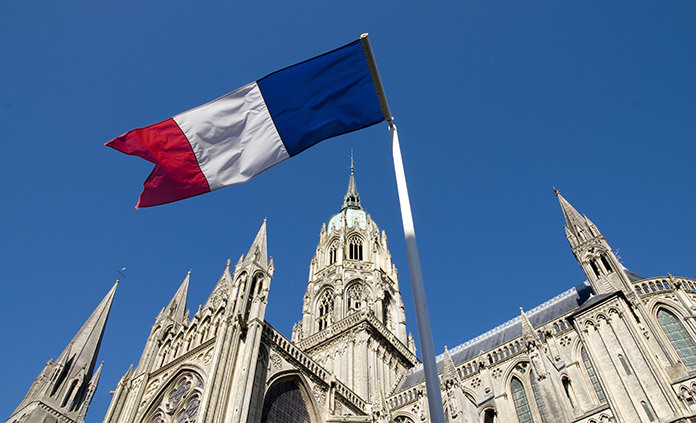 Witness the mystical abbey of Mont-St-Michel, where pilgrims have flocked for centuries. Behold powerful sites and memorials such as the American Military Cemetery and bunkers and bomb craters at Pointe du Hoc during this unforgettable anniversary event. These iconic settings are certain to stir your emotions, while the beauty and bounty of the land sparks your joie de vivre. 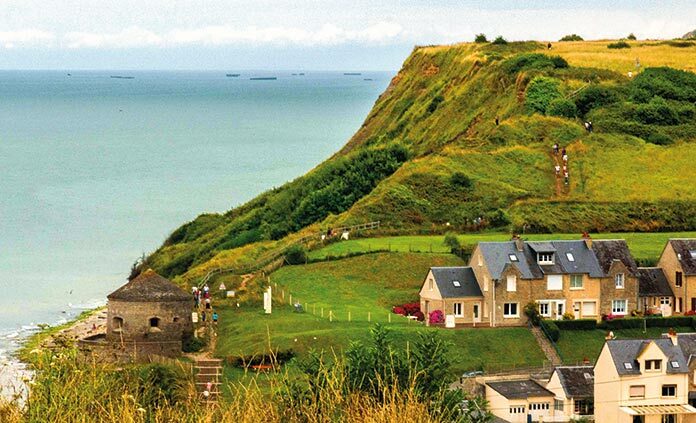 There’s no better time to visit Brittany and Normandy.